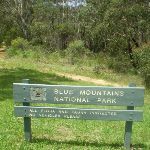 From the corner of Bate and West Streets, this walk heads south past the ‘Blue Mountains National Park’ sign and down the wooden steps. 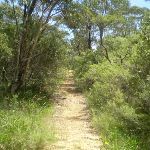 This continues down until coming to an intersection, with a sign pointing back up to ‘West St’ (and another ‘Nature Track’ sign). 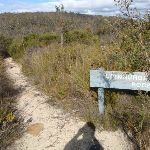 Turn right: From the intersection, this walk heads down the timber steps, following the ‘Nature Track’ sign. 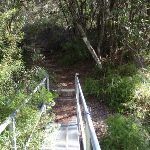 After a short time, the walk heads down some metal stairs, then more timber steps before crossing a gully using a small metal bridge. 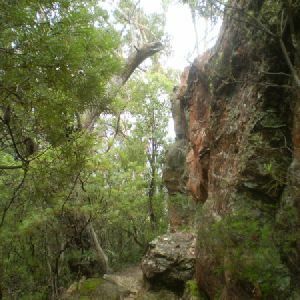 After climbing out of the gully, the track starts heading gently downhill, coming to a three-way intersection marked with a ‘Edinburgh Castle Rock’ sign. 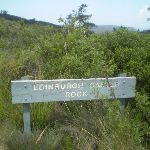 Turn left: From the intersection, this walk heads past the sign saying ‘Edinburgh Castle Rock’ towards the unfenced rock and great views – this is Edinburgh Castle Rock. 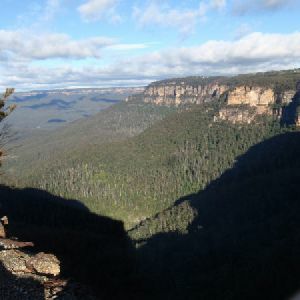 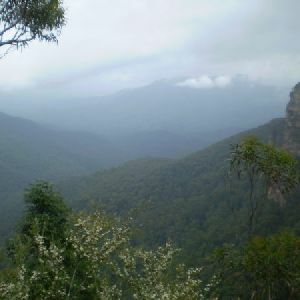 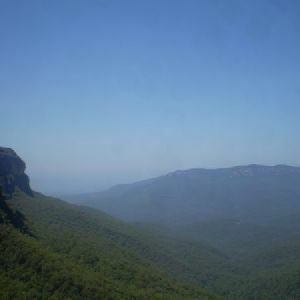 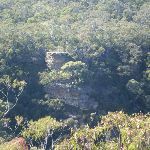 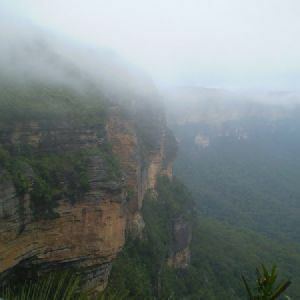 Edinburgh Castle Rock is a signposted, unfenced viewpoint on the Nature Track, in the Blue Mountains National Park. 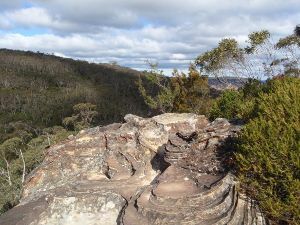 The rock platform has an interesting formation, with an uneven surface of circular lines. 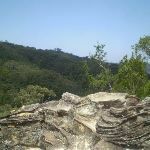 From Edinburgh Castle Rock, there is a view left, up the valley towards the houses on the ridge. 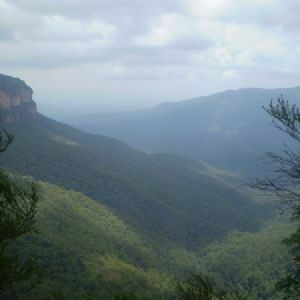 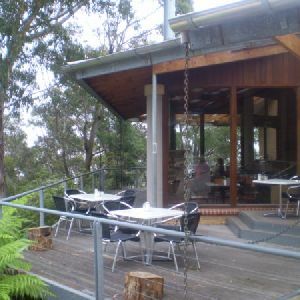 Looking right, down the Valley of the Waters, it is possible to see the escarpment of Kings Tablelands. 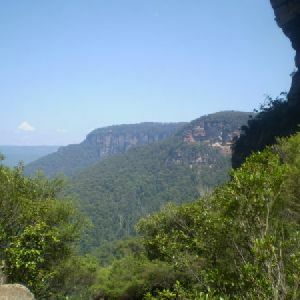 Around 430m of this walk has short steep hills, whilst the remaining 15m is flat with no steps. 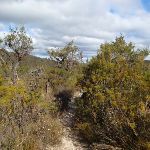 Around 240m of this walk follows a clear and well formed track or trail, whilst the remaining 200m follows a smooth and hardened path. 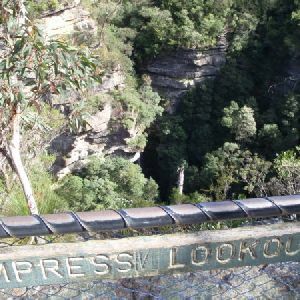 This whole walk, 440m is clearly signposted. 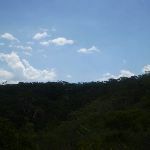 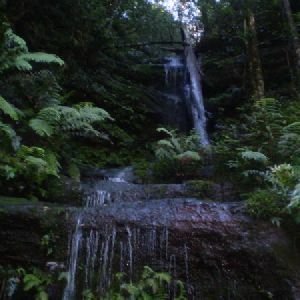 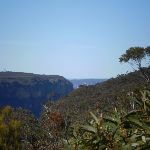 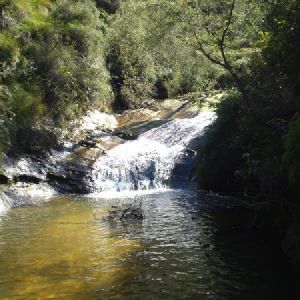 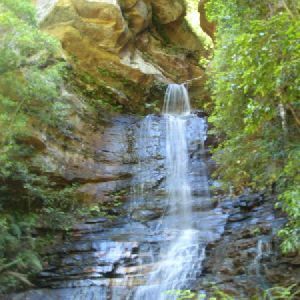 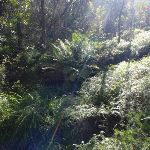 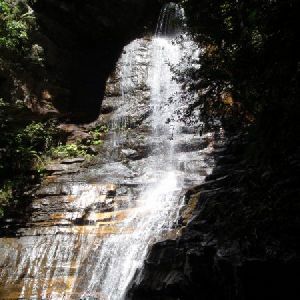 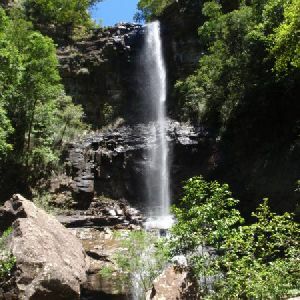 Around 430m of this walk requires no previous bushwalking experience, whilst the remaining 15m requires some bushwalking experience. 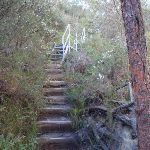 This whole walk, 440m is not usually affected by severe weather events (that would unexpectedly impact safety and navigation). Around 430m of this walk is close to useful facilities (such as fenced cliffs and seats), whilst the remaining 15m has limited facilities (such as not all cliffs fenced). 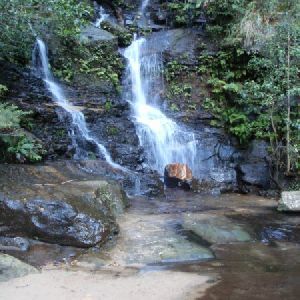 A list of walks that share part of the track with the Edinburgh Castle Rock walk. 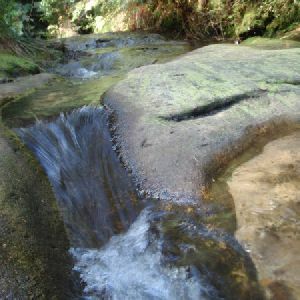 A list of walks that start near the Edinburgh Castle Rock walk. 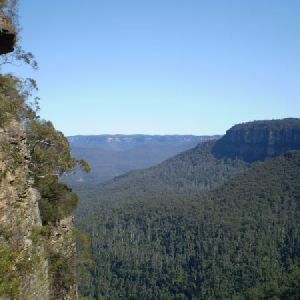 http://new.wildwalks.com/wildwalks_custom/includes/walk_fire_danger.php?walkid=nsw-bmnp-ecr Each park may have its own fire ban, this rating is only valid for today and is based on information from the RFS Please check the RFS Website for more information.